If you are visiting the high street here in the UK today you may well notice a brand new name. 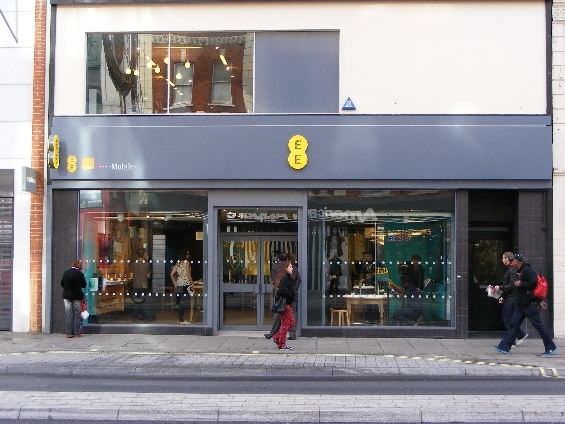 With two yellow circles on a grey background, shop windows with no posters and clean fresh lines all over the place, the new brand that is EE has hit the market with the overnight conversion of over 700 stores – the biggest in UK retail history. 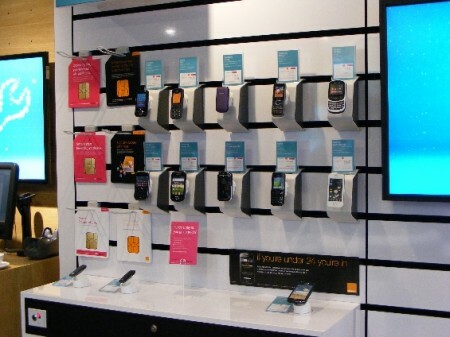 Yesterday I was invited along to the unveiling of one of the brand new EE flagship stores located in Oxford Street, London which had been converted overnight from the old Orange store. 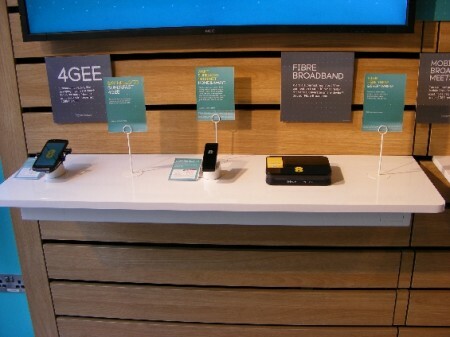 Inside the shop is designed to show off the best that 4G has to offer. 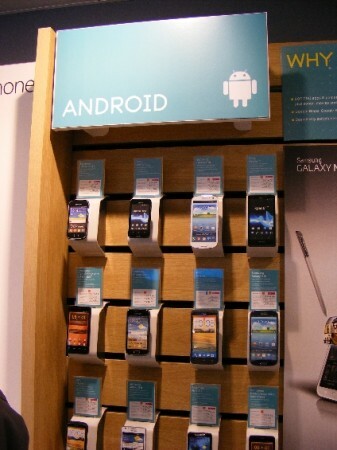 The store has been remodelled around EE’s new style of separate operating systems with sections for Android, iOS, Windows Phone and Blackberry. 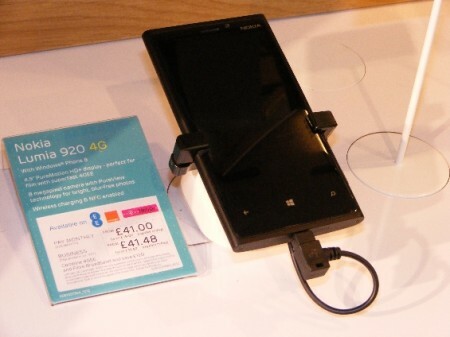 There are live handsets everywhere all hooked up to the 4G network showing exactly what can be achieved when connected to what is quite simply an astonishing network. I was also lucky enough to spend some time with Mark Allera, EE’s Chief of Sales who explained to me that all the staff had been retrained and have specialist knowledge in one or more operating systems as well as explaining that the 4G rollout in the UK is the fastest network rollout yet seen anywhere. 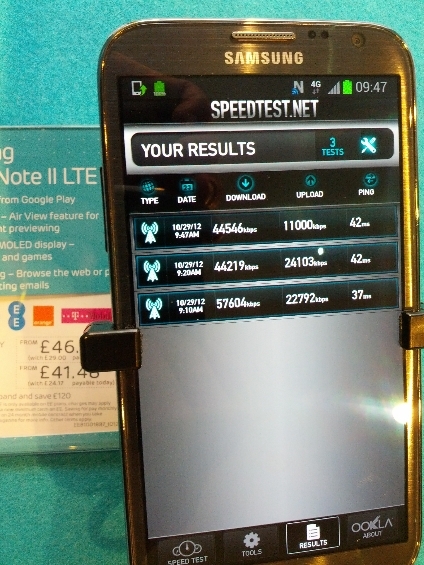 Indeed, EE are well on course to have 98% coverage by 2014. I of course couldn’t resist a sneaky speed test just to see if the network really did live up to its billing. 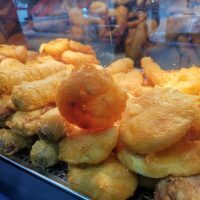 i’ll let you judge from the picture below what you think! There is of course still the option to get the traditional Orange and T-Mobile offerings as well as transferring across to EE. Below are some pictures that I took on the day showing what the new stores will look like. 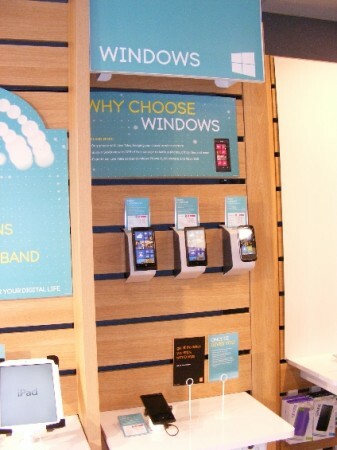 The effect of the new store is really quite impressive, there is a friendly atmosphere and the staff are more than happy to give demonstrations of the new technology and also let you have a play too. 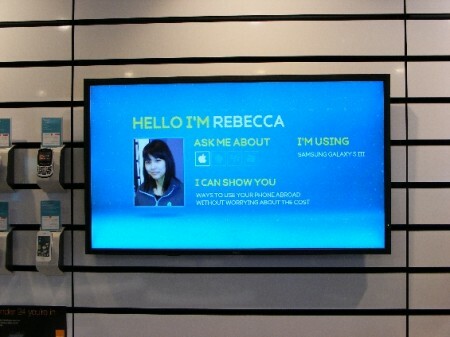 Overall, I’d say that EE have done a rather good job in their re-branding but only time will tell how quickly people accept the new company and start to adopt the new technology.